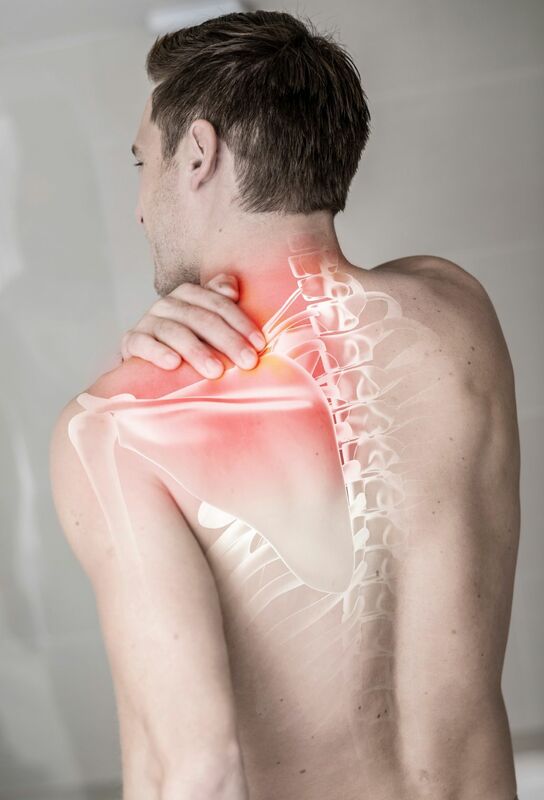 Many individuals in the McDonough, Georgia community suffer from chronic neck and back pain, requiring the quality treatment from an Arrowhead Clinic Chiropractor. If your injuries or pain stem from a personal injury accident, you need to contact our McDonough Chiropractic Clinic immediately. McDonough's Arrowhead Chiropractic Clinic provides a one stop solution to medical care when you are injured in an accident or suffering from pain. Your pain and injuries will begin to affect your health and overall quality of life, so don't wait, call McDonough's Arrowhead Chiropractic Clinic Today, or Click on the Button Below for your Free Injury Consultation! 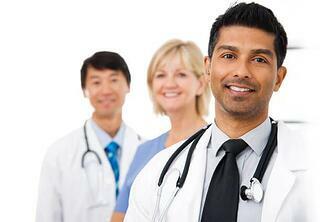 Medical doctors can not treat a soft tissue or spinal injury the way a chiropractic doctor can. Chiropractors stay away from narcotics that mask the pain and depend on adjustments to relieve their patients of their pain symptoms and suffering. They have been trained in the natural healing and adjustment techniques that not only cure your pain symptoms but also restore your body to its natural functioning ability, maintaining its health for the future. If you are experiencing any of the symptoms listed below, whether it be from sleeping the wrong way, a personal injury accident, or a repetitive motion at work, you most likely require the expert treatment from a chiropractor. Let Dr. Robbyn Keating at the McDonough Chiropractic Clinic develop a personalized treatment plan for you. He will quickly relieve you of your pain, stiffness, and tension, allowing you to regain full mobility. Many individuals who sustained an injury in an accident contact our McDonough Clinic for help, but we never limit ourselves to only helping those involved in personal injury accidents. Our chiropractic clinic in McDonough, Georgia focuses on correcting spinal misalignments and easing muscle tension around the injured vertebral body. Adjustments correct the structural alignment of the spine and improve your body's physical function. Doctor's utilize a small instrument or their hands. They then apply a controlled sudden force to a joint. Spinal Decompression- Uses pressure to put bulging and herniated discs back in their natural position. 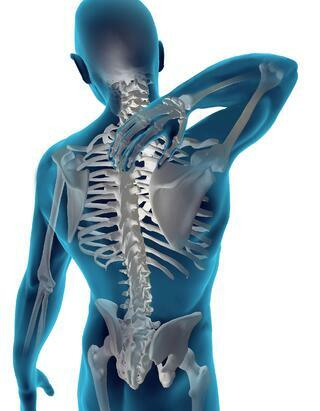 Spinal adjustment- Realigns the vertebrae of the spine and reduces pain in the muscles and joints. Pelvic Stabilization Drills- Used to stabilize the pelvis and correct your walking gait. This is used in patients who suffer from leg length deficiency, flat feet, and subtalar instability. Dr. Keating may prescribe a small lift in your shoe's heel on the short leg side. By changing the way you walk, your body will naturally become more structurally sound. It will eliminate pain and reduce tension holding patterns. Electrical Muscle Stimulation Therapy- Helps patients who suffer from severe muscle spasms and cramping. Ergonomics Training- Recommendations on how to modify your workstation or sleeping positions in order to decrease pain. Instrument-Assisted Manipulation- A spring-loaded instrument allows your chiropractic doctor to non-manually apply force without thrusting into the spine. When you first arrive at the McDonough Clinic for your Free Chiropractic Consultation with Dr. Keating, you will be asked to complete some paperwork. We will need some background information about your medical history and conditions, as well as your current symptoms and injury pain. What triggered the pain to start? Were you involved in a personal injury accident? Does the pain come in waves, or is it continuous? Once we know more about your medical history, Dr. Keating at the McDonough Chiropractic Clinic will conduct a thorough exam that will evaluate your stability, range of motion, and muscle tone in the afflicted areas. An x-ray exam is also required for most patients during their first visit. This diagnostic study is performed for your own safety. Your doctor needs to know the specific discs, vertebrae, and joints in the spine that are causing you pain. Once Dr. Keating is finished evaluating all of your results from the diagnostic tests, he will develop an individualized treatment plan. He will establish a list of goals, including restoring joint function, lessening the pain, and reacquiring independence and tolerance of normal daily activities. Contact the Best McDonough, Georgia Chiropractor Today! Manual manipulation by our McDonough chiropractor relieves pain from the back and neck by taking unwanted pressure off neurological tissue, increasing the range of motion, restoring blood flow, reducing muscle tension, and creating a series of chemical responses in the body that act as natural painkillers. If you are looking to alleviate your residual achiness, soreness, and stiffness, while restoring your bodies natural flexibility and mobility you need to call our McDonough Chiropractor today. Dr. Keating from our McDonough Chiropractic Clinic provides a free consultation. Call now to learn how he can best assist with your treatment and recovery.